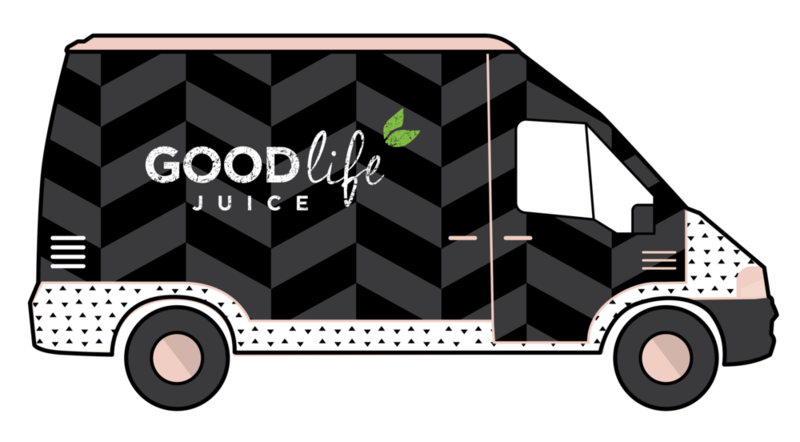 [/vc_column_text][vc_column_text]An exciting and rewarding opportunity for individuals seeking marketing experience in local company that makes fresh, raw, cold-pressed juice and is obsessed with helping Vancouver Islanders live their healthiest most vibrant life. We are searching for a dynamic and talented person to join our team and collaborate on several on-going marketing campaigns and help manage our social media campaigns. We are looking for someone who follows trends, has fresh ideas and loves to use social media. This is a 6 week unpaid internship leading to part-time paid employment. We are a growing company, and we are looking for the right person to grow with us! We are looking for a minimum of 4-8 hours of work during the internship. You will receive all product 20% off, plus one free juice/shift, and a complimentary 3 day juice cleanse to be redeemed any time after your first 3 weeks of interning. Creating FB ads, optimizing their reach and tracking their results and helping manage Google ad word campaigns will come after you transition into paid position. Diploma or degree (or currently enrolled) in Communications, Marketing, Social Media or related field required. Excellent social media skills and a history of active participation in social networking channels such as Twitter, Facebook, Instagram,YouTube, etc. Graphic design experience would be a huge asset and most certainly lead to more paid work should you be the right fit. Social media/online marketing work experience a plus. Knowledge and understanding of new technology, new trends and the latest in social media innovation. A positive mind-set, high work standards and are passionate about your health a must. We’d like to thank everyone who applies but only those candidates that are match to our job requirements will be contacted for an interview.